Perhaps the best announcement of today or the most left-field one of today’s Nintendo Direct was Zelda-related. 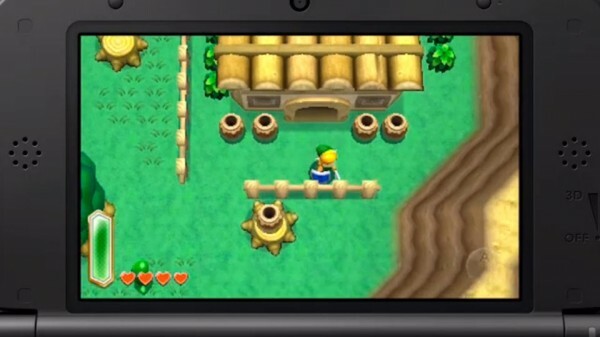 It looks like one of the most adored games of the series, Link to the Past, is getting a sequel. No release date really said other than this hoilday. So it’ll be out this year at least! You’ll be able to download a video of the game on your 3DS later today on the e-Shop.